Ever since I saw Molly Ringwald's character, Andie, craft her own prom dress in the eighties film Pretty in Pink, I have imagined what it would be like to sew your own unique threads. Of course I only ever imagined - I didn't actually learn to sew clothing. My daughter has expressed an interest in taking sewing courses. (She's almost as old as I was when I watched Pretty in Pink!) Maybe she can live out my dream by creating her own unique teen wardrobe? Either way, I thought it would be fun for us to explore some sewing books this Spring Break. Maybe we'll start off with something a little more simple, like a toque or a pillow cover. I confess I often evaluate books by their covers. Do you? 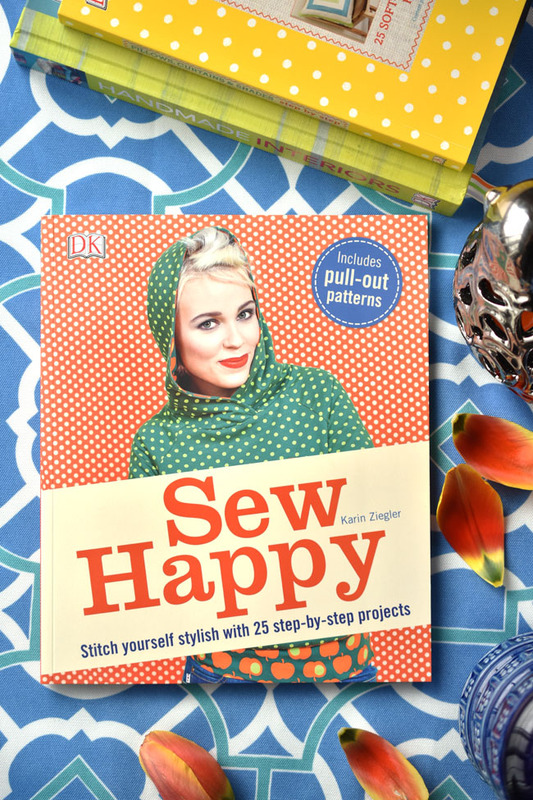 The cover of Sew Happy drew me in with its sunny colours and bold polka-dot hoodie. It's got 25 fun and funky sewing projects, from a cute reversible fleece and jersey hat to a flared skirt made from your aunty's curtains. There's even a high-waisted undies project (and they're really cute)! There are non-clothing sewing projects too - like a plaid fleece blanket with applique roses, a tote bag and even a hammock. 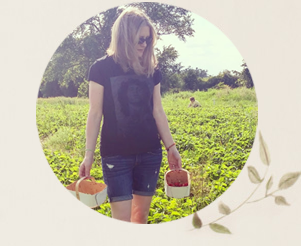 If you're a sewing newbie, like me, you'll want to start at the beginning with the sections on high-quality tools, sewing machines, fabric know-how, pattern making and cutting tips. This is just the book for the aspiring Andies of the new century. Handmade Interiors is another book with any eye-catching cover. It gets me to imagining a house full of luxurious, hand-made pillows. This is a big, hardcover book with a wide assortment of projects, from a piped chair pad to a headboard slipcover to roller blinds to a really cute teepee for a child's bedroom or playroom. 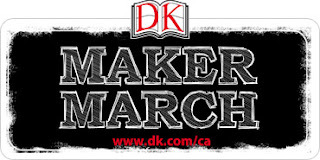 Any kind of soft furnishings - you'll find them here, with the clear, step-by-step photos DK is known for. You can even learn how to re-cover a drum lampshade in a pretty fabric to suit your decor. I have been looking to buy new covers for my IKEA chairs and I see a project, "Tub Chair Cover" using exactly those chairs. That might be a bit advanced for me right now though. I might just be able to handle curtains though. The book is full of really pretty projects with a contemporary aesthetic. 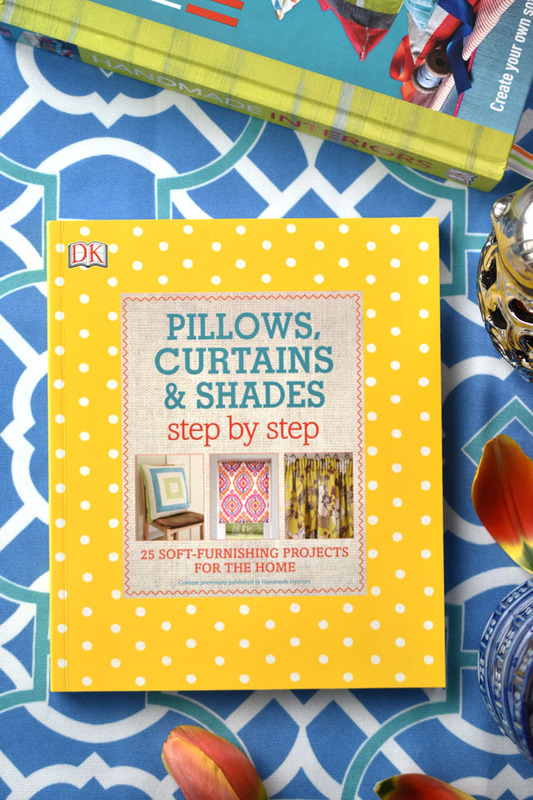 Pillows, Curtains, and Shades Step by Step: 25 Soft-Furnishing Projects for the Home has many of the same projects as Handmade Interiors, but focuses mainly on the pillows, curtains and shades (hence the title). So if these projects are your focus, you might be interested in this shorter, softcover, less expensive sewing book. 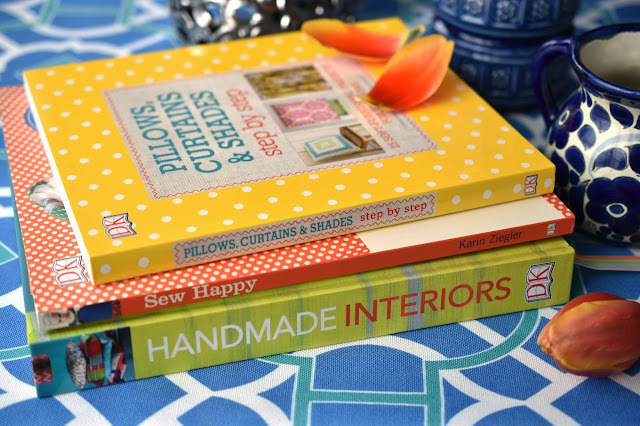 Both books look at sewing machine features, essential sewing kit items, fabric types, widths and weights and types of machine and hand stitches. Handmade Interiors also looks at the tool kit needed for creating home furnishings. 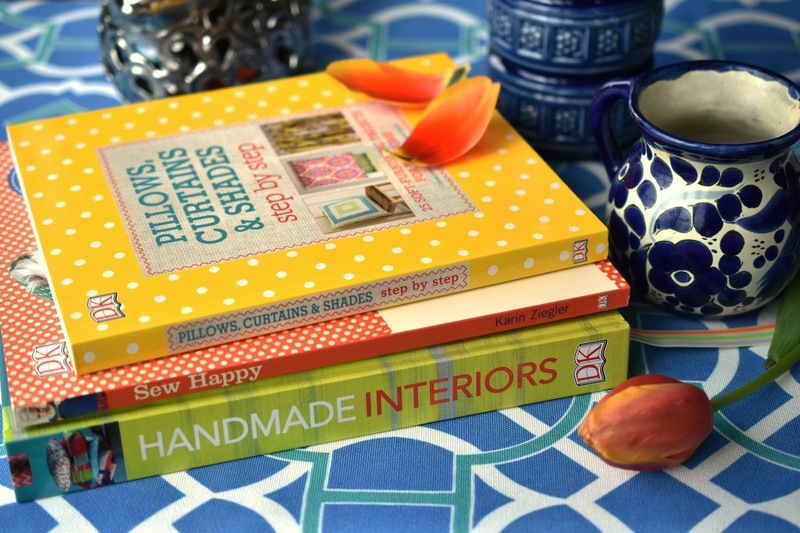 Both books explore various types of pillows, such as enveloped, zippered and bolster pillows. There are a bounty of projects to keep you busy sewing beautiful accessories for your home. DK Canada has a great assortment of coding, science and crafting books to keep you and the kiddos making cool stuff throughout March Break (and the whole year actually). What topics would you like to explore in greater detail? Do you sew? 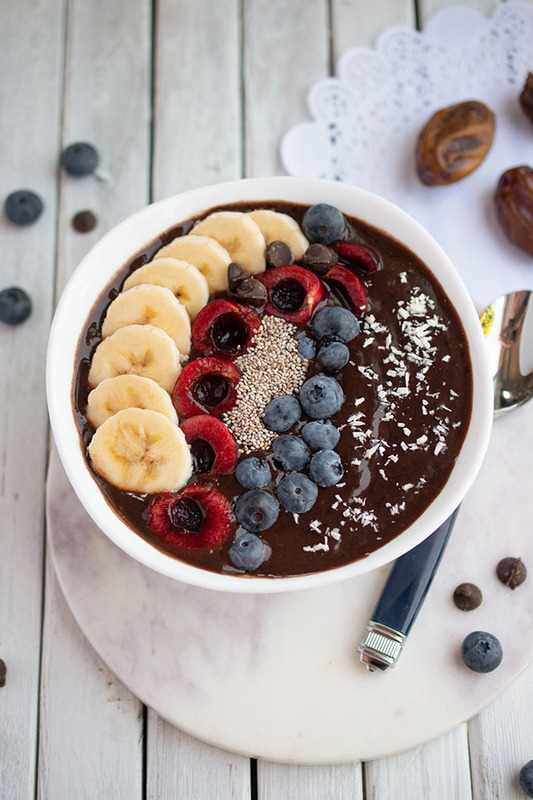 Would you like to? *This post contains affiliate links. Should you make a purchase after following the link, Woman in Real Life will get a small commission. Your price is not affected. I'm a sewing fiend - these books look so cute for new ideas! 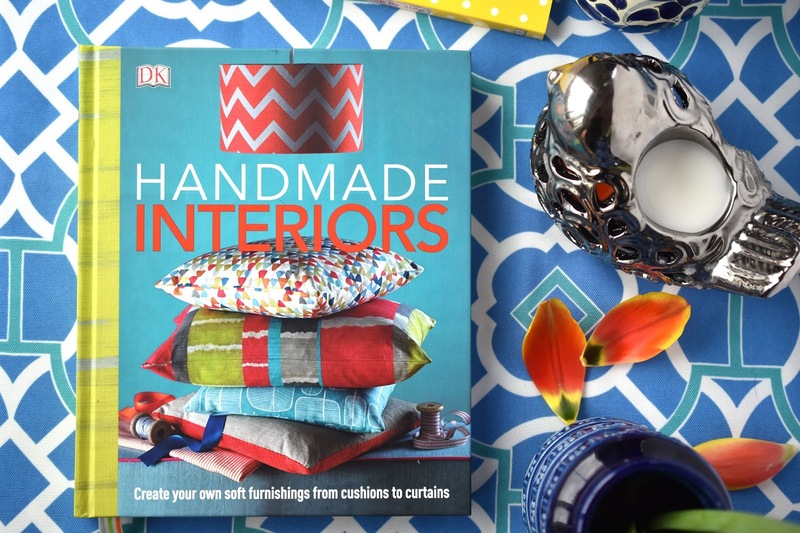 The Handmade Interiors book looks very interesting. Designing things for your home decor sounds great!